Yes finally I got a powder that I use as my foundation. 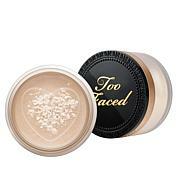 First I use Benefits pore cream then apply this powder. 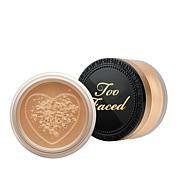 I have tried so many different foundations & never found one that I like. This is perfect. I couldnt be more pleased & I will definitely be reordering. My skin feels like velvet! 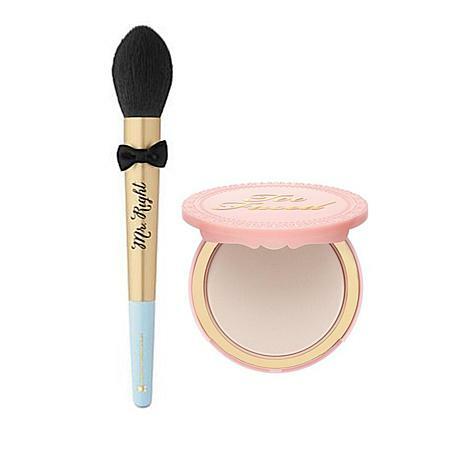 This is not your ordinary face powder. 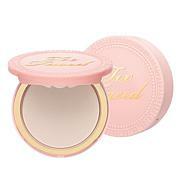 It is so velvety smooth and is fantastic at diminishing my pores. It feels almost weightless on my skin. 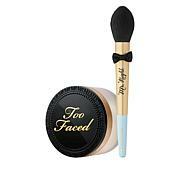 I wear it alone over my moisturizer or apply it softly with the beautifully soft brush that came with it. Such a fantastic product! So happy I purchased this!! The brush is perfect and huge.